A n effective surveillance system on the IndoB a n g l a d e s h International border has foiled the terrorists and smugglers’ intrusion into India. 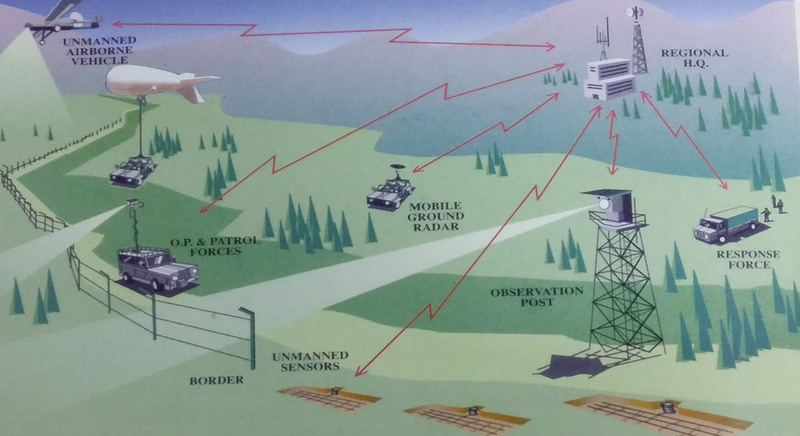 A Comprehensive Integrated Border Management System (CIBMS) could be possible on the direction of Ministry of Home Affairs to protect the India Pakistan border. Now in India's long border of 4096 km with Bangladesh, of which 135 km runs along the Barak, there is a heavy deployment of the BSF. 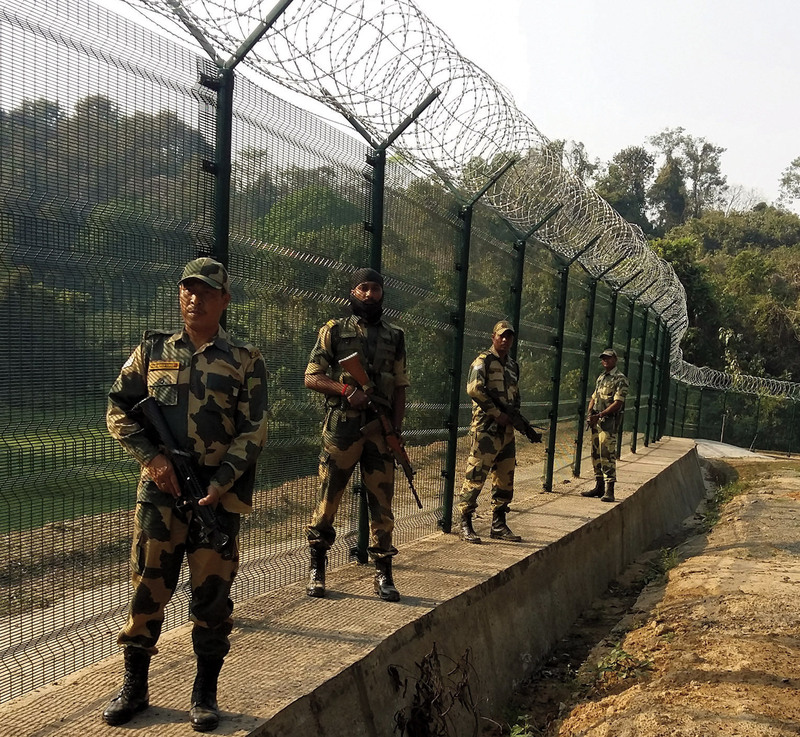 The National Building Construction Corporation (NBCC) and the Central Public Works Department (CPWD) have fenced Assam, Meghalaya, Mizoram and Tripura on the Indo -Bangladesh border with barbed wire and handed over to BSF in Dec 2018. 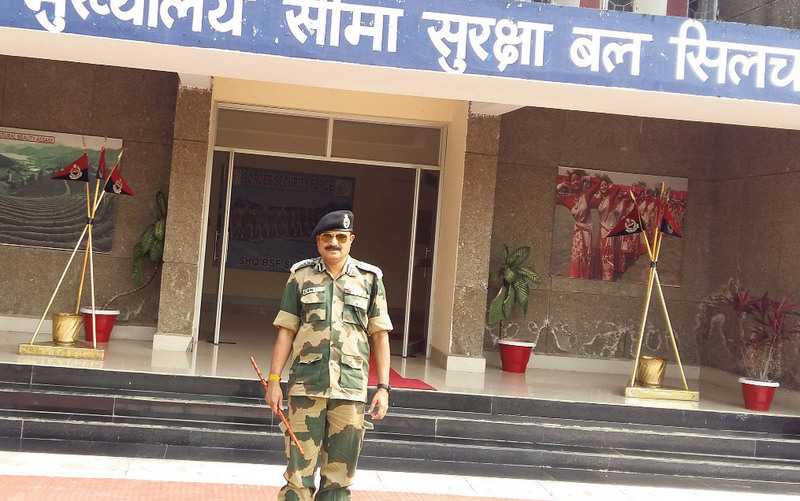 ML Garg, DIG BSF, Silchar headquarter Of 135 km international border in Barak valley, 65 km runs along riverine border of river Barrak which gets bifurcated at Hari Nagar border outpost ( BOP) into two Kushiyara and Surma rivers to enter Bangladesh. The riverine border posts , according to M L Garg DIG, Silchar HQ, have been fenced with night surveillance capabilities and armed with sophisticated weapons. According to him, the BSF has been given additional task of assistance to the National Register of Citizens (NRC) centres in three districts, Hailakandi, Cachar and Karimganj since November, 2017. Smart fencing - from Champabari to Lathi Tila streach The Land Boundary Agreement was (LBA) was signed on June 6, 2015 between India and Bangladesh. This LBA helped to create Smart Border Fencing model in the 3 km stretch from Champabari to Lathi Tila area in Karimganj district . "The term, the Smart Fencing, refers to anti-cut, anti-climb and anti- rust designed to prevent intruders from entering Indian borders” said J.P. Maithani, Commandant BSF. 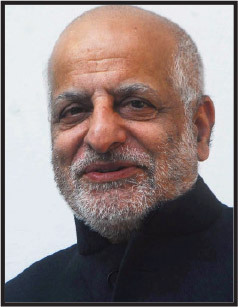 Connectivity remains the bedrock of a more effective transportation infrastructure for India's Act East Policy. 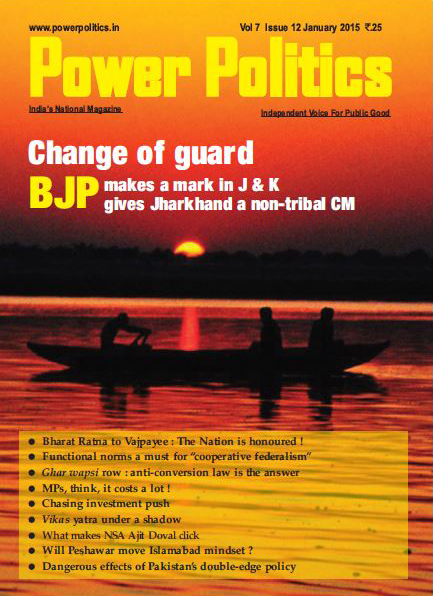 There is an Integrated Check Post at Sutarkandi for trade for border trade with Bangladesh. Trade starts from 10.am to 6 pm. It is cleared by custom departments and secured by the BSF.. Interestingly, in spite of mixed population, there has been no communal violence since 1947 in the twin border districts . According to reports , a number of attempts were made to disturb these districts by anti -social and antinational elements , but the people remained calm.